May 23, 2008—Foreword Reviews is pleased to announce the winners of its tenth annual Book of the Year Awards. At a ceremony today at BookExpo America in Los Angeles, 212 winners in 60 categories were honored. These books, representing the best work from independent publishers in 2007, were selected by a panel of librarian and bookseller judges. Two books were also named Editor’s Choice Prize winners, a distinction that comes with a $1,500 cash prize. 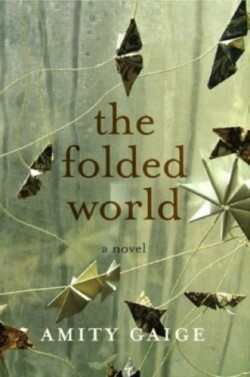 The Editor’s Choice Prize for Fiction was given to Other Press for The Folded World by Amity Gaige (978-1-59051-248-7). 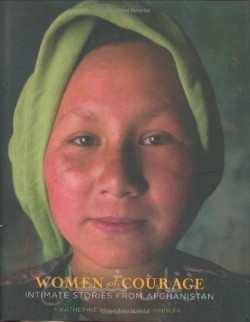 Gibbs Smith was presented with the Editor’s Choice Prize for Nonfiction for their book, Women of Courage: Intimate Stories From Afghanistan by Katherine Kiviat and Scott Heidler (978-1-4236-0253-8). The other 210 winners were selected by dozens of Foreword readers from across the country, who are experts in the subject matter of the books they judged, and who make purchasing decisions daily for their collections or bookstores. Foreword’s founder and publisher, Victoria Sutherland, spoke at the event and presented the awards. “These carefully chosen titles affirm our notion that the best ideas in written form are coming from the independent press community, and that with some distinction, will find a broader audience among the reading public,” she said.